Many have envied the success of AirBnb, Amazon, Alibaba and other similar platform companies. It is apparent that companies with network based business models are much better at creating value. According to the authors of this article, many of traditional type businesses can be also successful, harnessing the power of platforms and networks, without having to turn themselves into a Silicon Valley Startup, meaning reinventing their business model. The Intelligent Transport Systems (ITS) consist an important integrating part of the European Common Transport Policy (CTP) and Europe 2020 Strategy. As the 2011 White Paper on Transport (EC, 2011a) claims, ITS can significantly contribute to a cleaner, safer and more efficient transport system, being a key element for increasing the efficiency of transport and of infrastructure use with information systems. 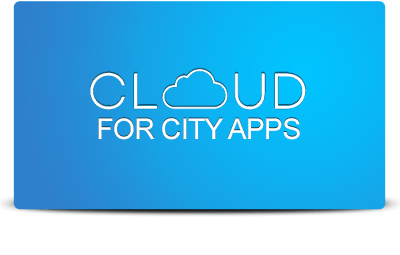 Smart City Economics: A multi-sided approach to financing the smart city is a position paper published by Atos, the european IT services corporation specialised in cloud, big data services etc. 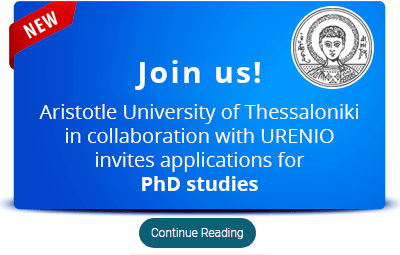 The main issue that this paper attempts to deal with is whether there are better ways of funding innovative projects that do not rely on tax revenue and do not depend on the whims of external partners. A growing number of global cities are approaching smart transformation through a series of smaller projects, typically costing a few thousand to a few million Euros. 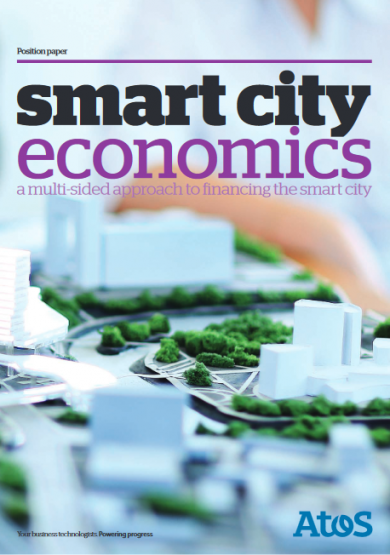 Public sector budgets are often insufficient to take advantage of the benefits of smart city development, and so alternative forms of finance from the private sector has become a priority. 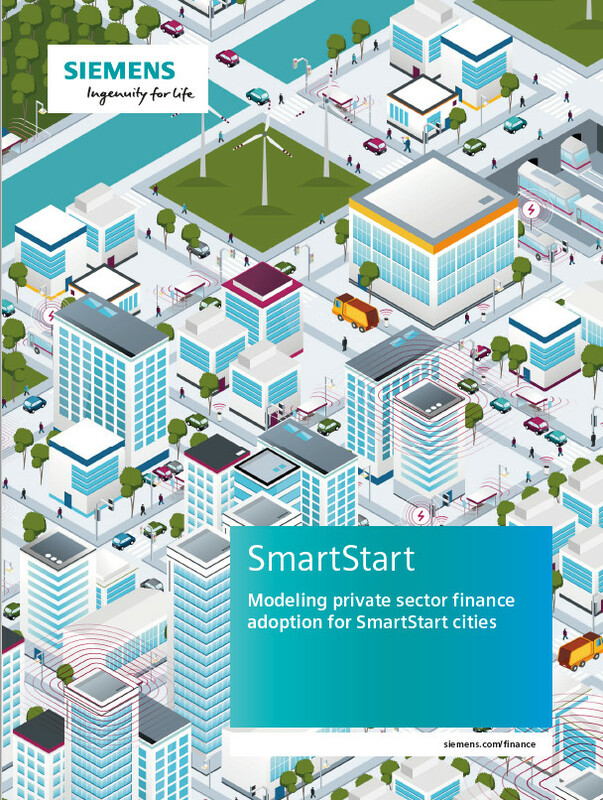 This global study estimates the potential accessible funding that the top 40% of cities could be raising from private sector asset finance for these smaller-scale ‘SmartStart’ investments. 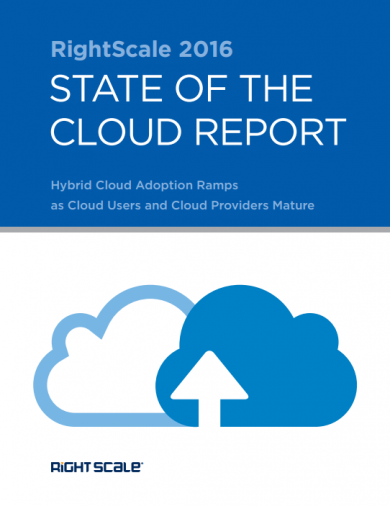 This report illustrates the findings of a large scale survey conducted by RightScale in 2016, regarding the adoption of cloud computing. In total, 1,060 technical professionals across a broad cross-section of organizations took part in the survey. The findings identified by this report are crucial in terms of presenting the state-of-the-art on cloud computing and its possible future evolution. 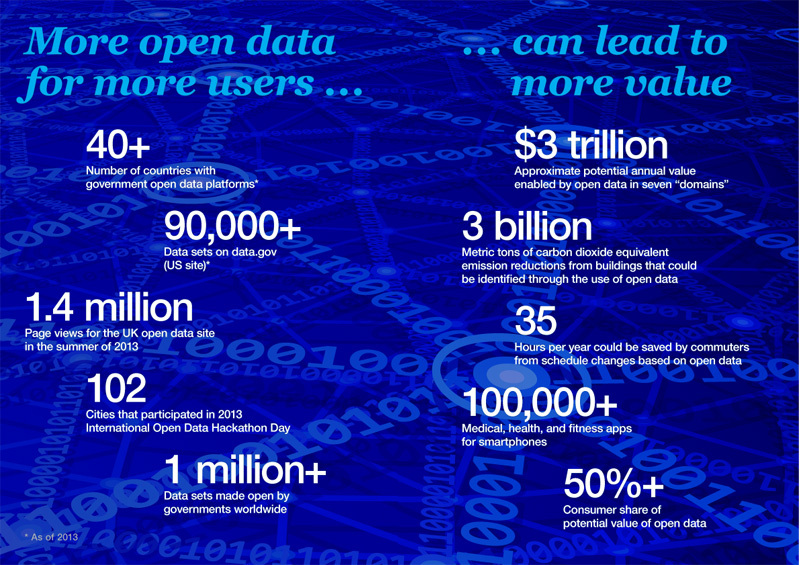 Open data may generate significant economic value, according to a new McKinsey report. 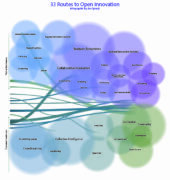 The report “Open data: Unlocking innovation and performance with liquid information” suggests that seven sectors alone could generate more than $3 trillion a year in additional value as a result of open data, which is already giving rise to hundreds of entrepreneurial businesses and helping established companies to segment markets, define new products and services, and improve the efficiency and effectiveness of operations.